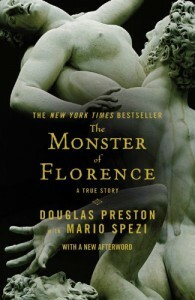 The Monster of Florence is the first true crime book I've ever read and while I knew it was about a serial killer and the investigation in catching the perpetrator that went off the rails, then I read the book and couldn't believe it. The first portion of the book detailed the killings themselves following Spezi's steps as he reported the happens in and around Florence with the crimes then the various investigations that led to interesting trials. The second portion of the book saw Preston enter the story and how his life was turned around by the Monster case especially from the hands of Giuliano Mignini. The Afterward of Preston's view of the then-developing Amanda Knox case in light of his own knowledge of Italian journalism and justice was very poignant when looking years back. Although I have read about how many people didn't like the details Preston gave about his own experience with the Italian justice system, but I thought it helped highlight one of the problems plaguing the Monster case which seemed to be the point of the book. 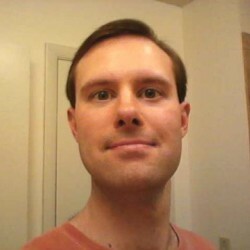 While Preston and Spezi have come up with a likely candidate for the Monster himself, the fact that they must battle decades old conspiracy theories seems the longest shadow that has cast itself over this case.